SHANGHAI - The Greenpeace Detox report proved to be a major talking point at yesterday’s Planet Textiles event on sustainable sourcing here in Shanghai as a leading Chinese textile industry figure predicted major change in the way China’s textile sector will approach environmental issues. John Mowbray reports. 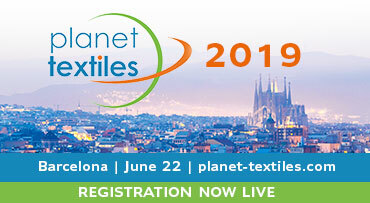 It was widely acknowledged that the first Planet Textiles in China was a ground-breaking event on sustainability in the textiles sector in China, according to delegates who attended the event where traceability, transparency and toxicology were the main issues of the day.